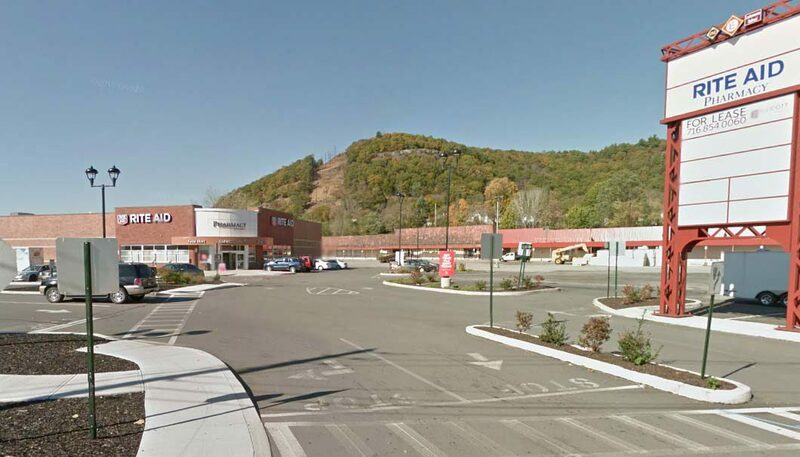 Centrally situated among established residential and business districts, Port Jervis Plaza is joined by other local and national retail chains on busy Pike Street. Total Plaza renovation is underway to reposition this neighborhood center. Take advantage of IDA and Landlord provided incentives. Join RiteAid and Burger King at this highly visible corner. Ideal location for grocery, apparel, discount, home goods and medical users.